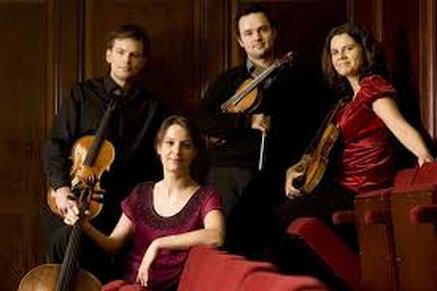 Join Cameron DuBois for Common Bond’s First Friday Music concert. 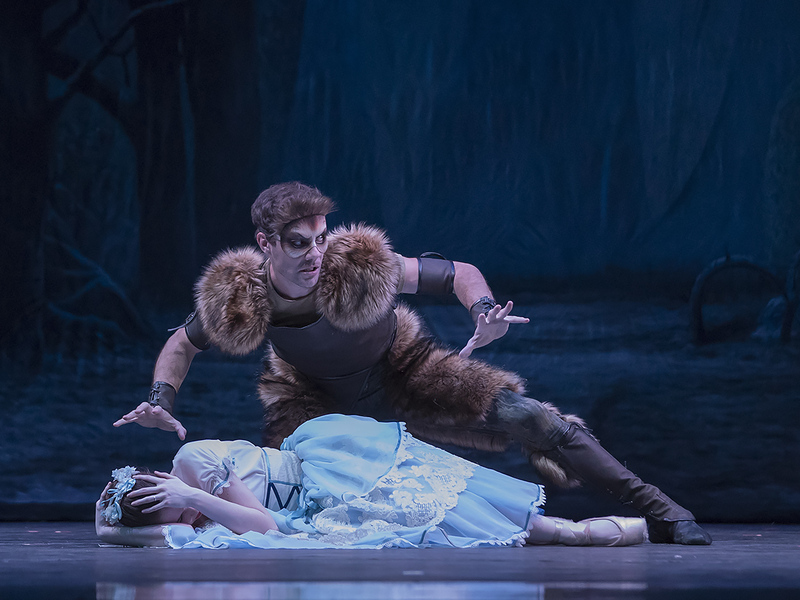 The Alabama Dance Theatre, celebrating its 32 year, “Once Upon a Season”, will present the long-awaited full length production of “Beauty & the Beast” on Friday, March 1st through Sunday, March 3rd at Troy University’s Davis Theatre. 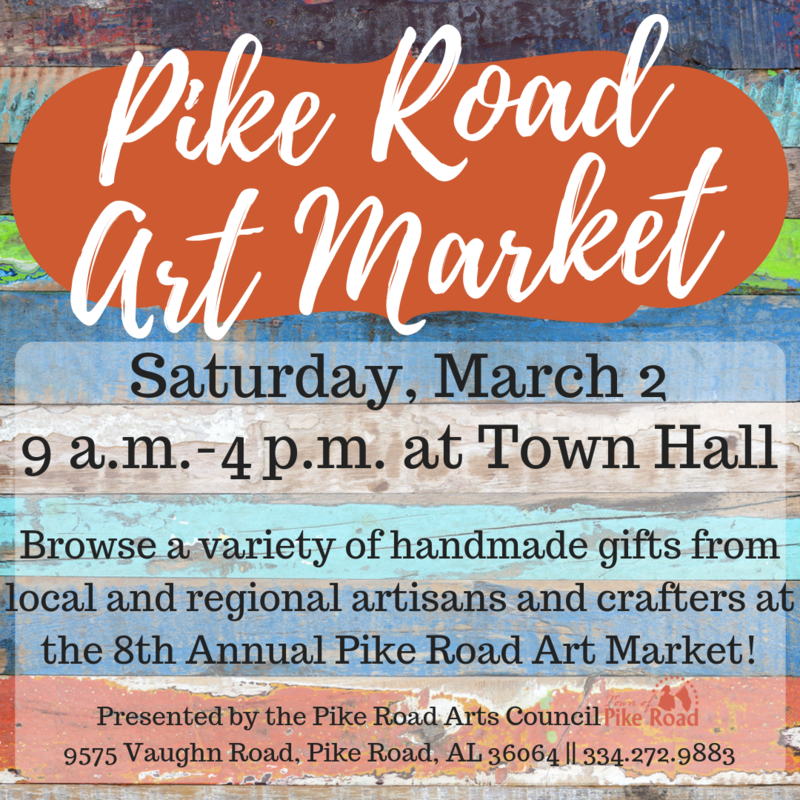 Join others for the Pike Road Arts Council’s 8th Annual Art Market on Saturday, March 2nd from 9 a.m. - 4 p.m. at Pike Road Town Hall. 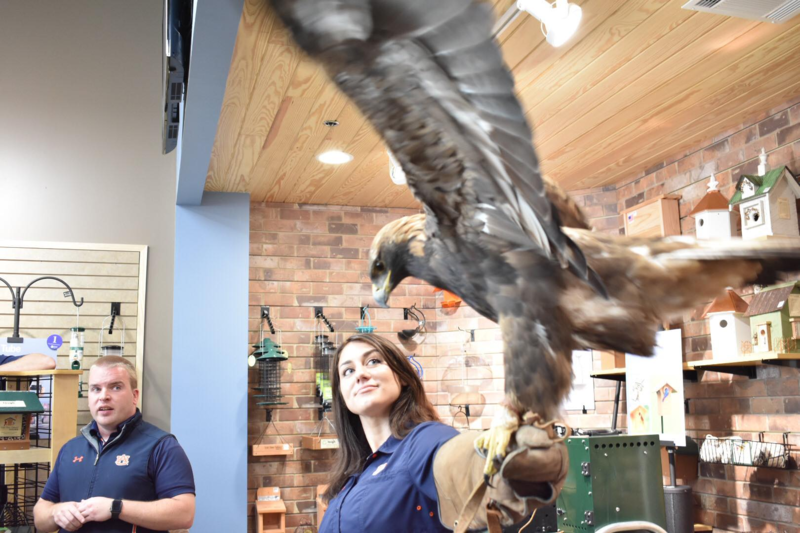 Wild Birds Unlimited is excited to be hosting an event with the Southeaster Raptor Center on Saturday, March 2nd. 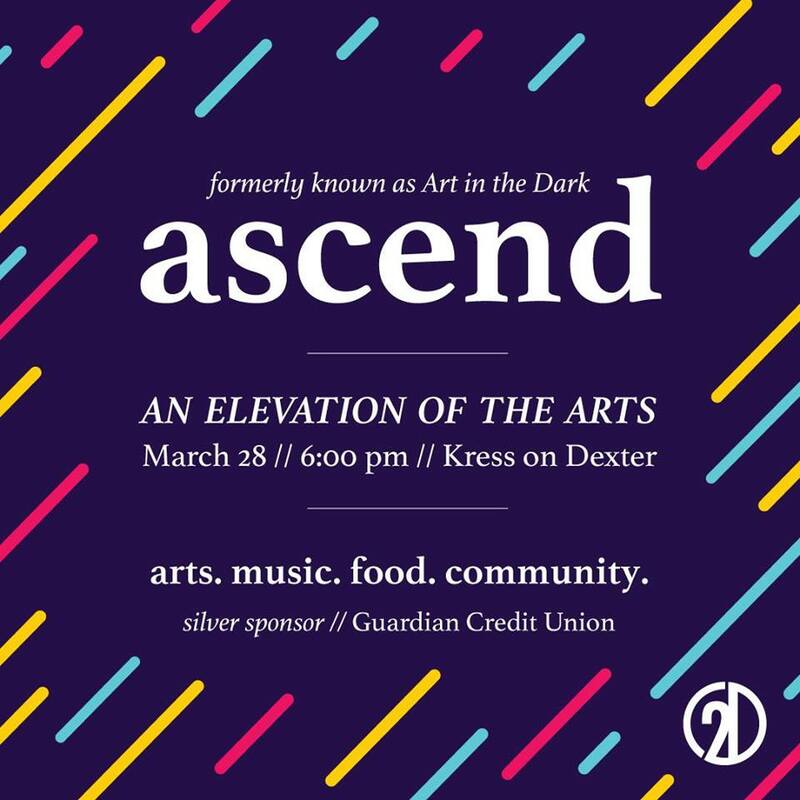 Join ASF and Kress on Dexter as we discuss the greater Montgomery community. 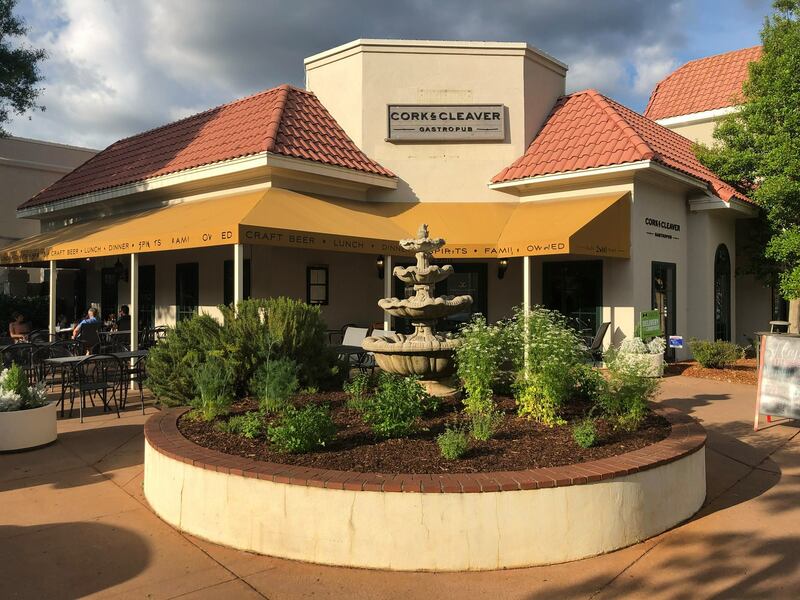 Join Chefs from Montgomery’s finest restaurants as they host the 25th Annual Culinary Caper to benefit MACOA and the Meals on Wheels program. 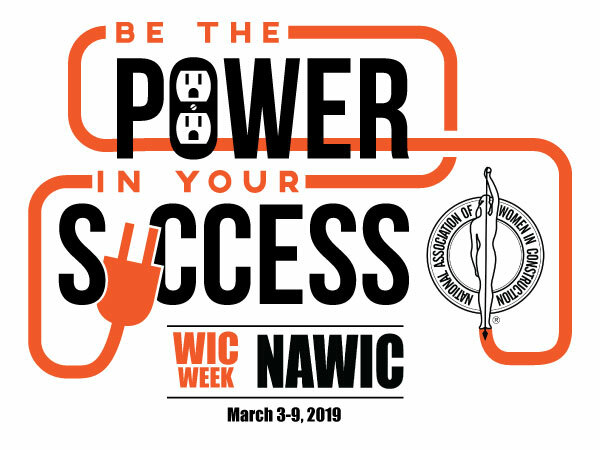 Calling all Women in Construction! 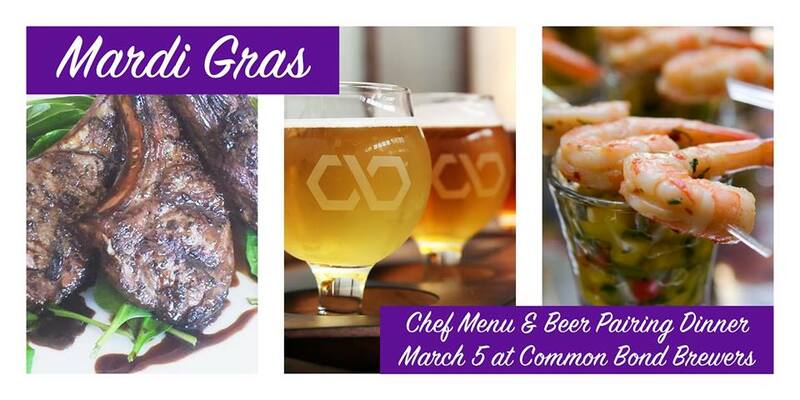 Celebrate Mardi Gras at Common Bond at our first Chef’s Menu/Beer Pairing Dinner. 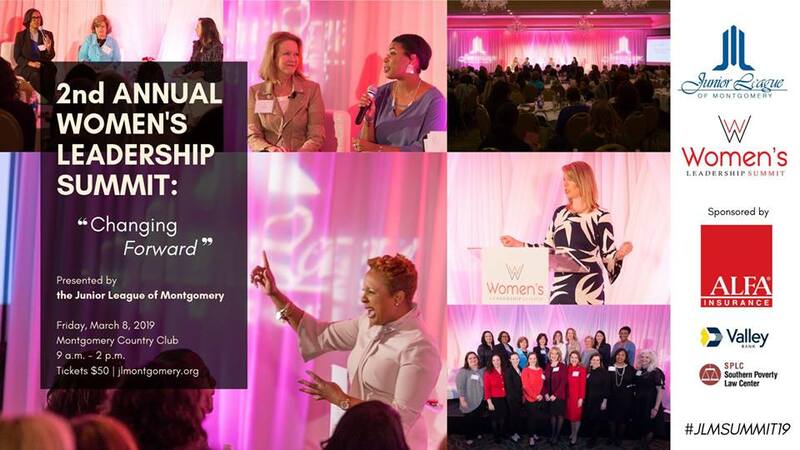 Join the Junior League of Montgomery on Friday, March 8 – International Women’s Day – at Montgomery Country Club for the 2nd Annual Women’s Leadership Summit to celebrate our shared passion, power, and purpose. 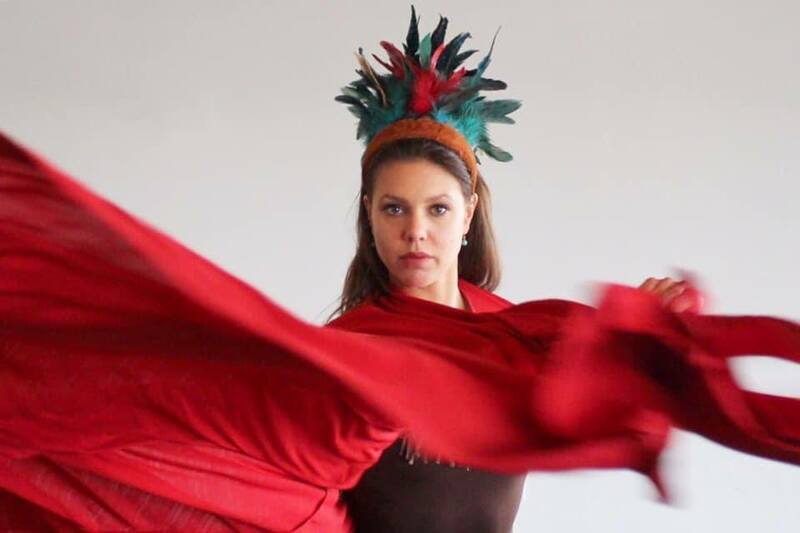 Alabama River Region Ballet is proud to present “Creek Indian Odyssey”, an original ballet by internationally renowned choreographer and DAP Festival Artistic Director, Adria Ferrali of Pietransanta, Italy. 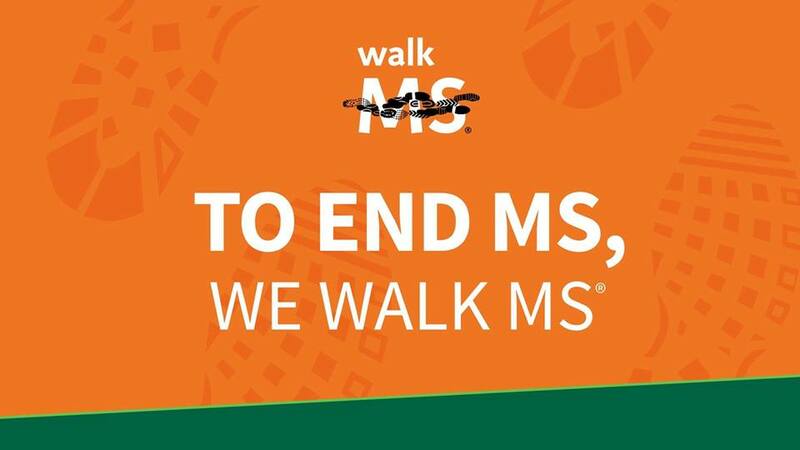 COME RUN MONTGOMERY! 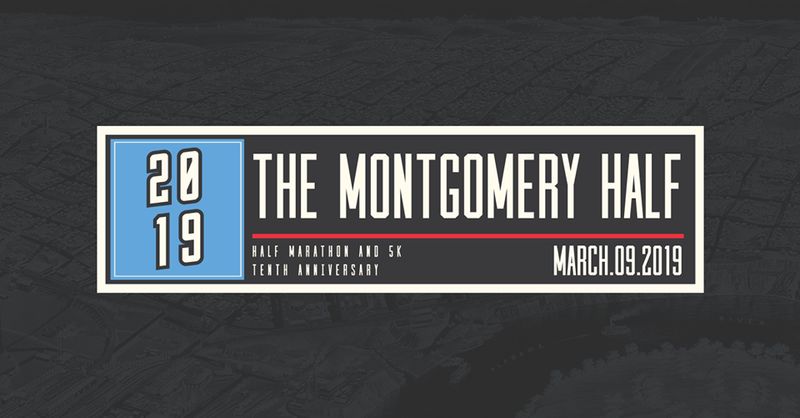 The Montgomery Half Marathon presented by Blue Cross and Blue Shield of Montgomery, and 5K races are back for Saturday, March 9, 2019! 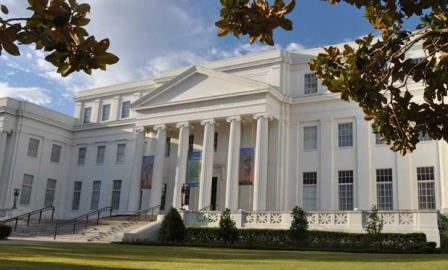 Second Saturday at Old Alabama Town brings fun activities for the entire family! 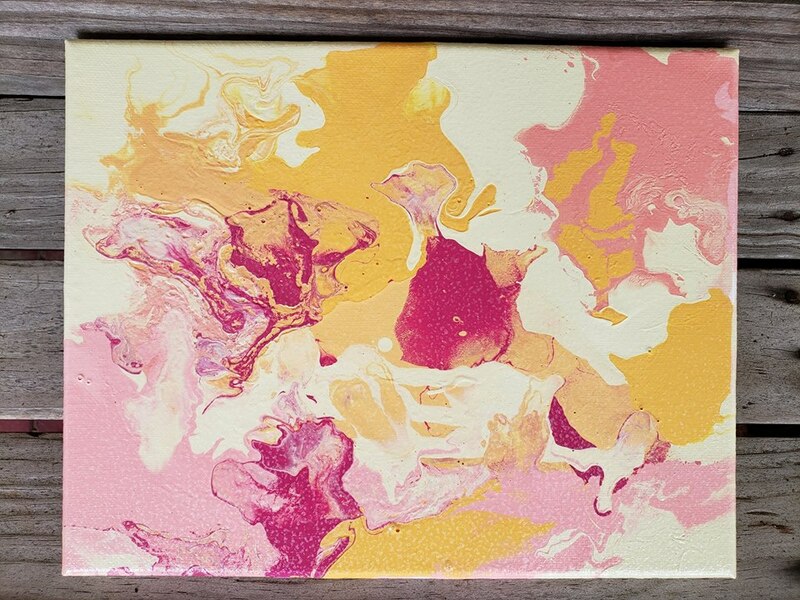 Come join David Cline-Davidson as he explores how to create a poured painting on canvas. We invite Montgomery County and City of Montgomery employees and their families to join us for a free afternoon of family fun! 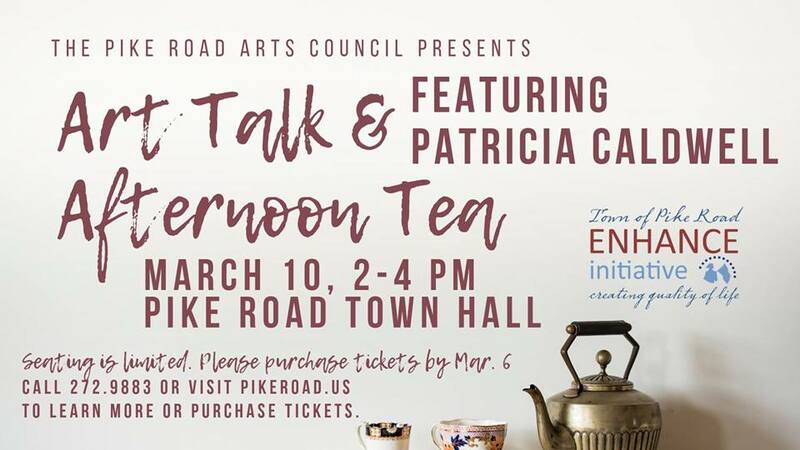 Come out for the Pike Road Arts Council’s fourth & final Art Talk & Afternoon Tea Sunday, Mar. 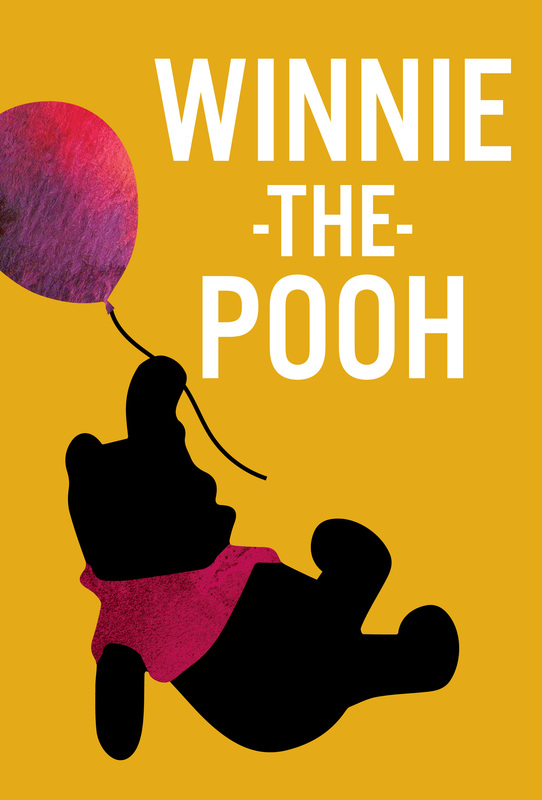 10, 2019! 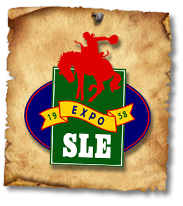 The SLE Rodeo proudly features the top bucking stock in the country! 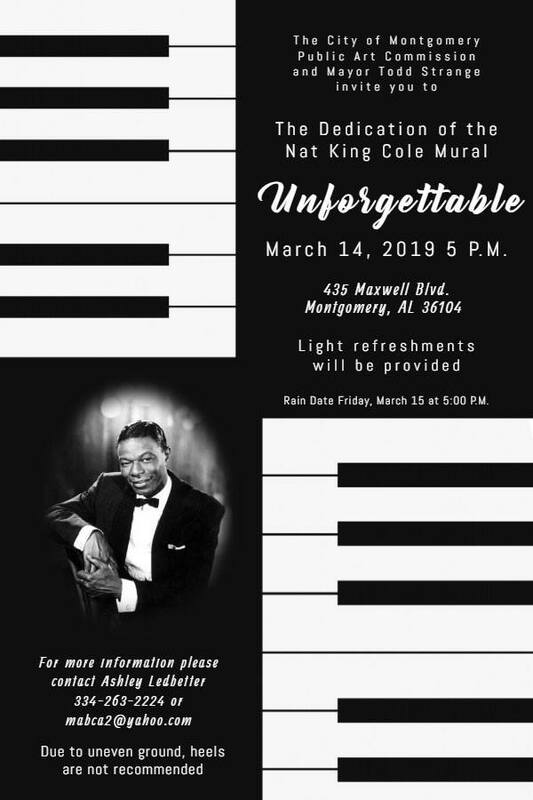 The City of Montgomery Public Art Commission and Mayor Todd Strange invite you to join us for the dedication of the Nat King Cole Mural “Unforgettable” on Maxwell Blvd. 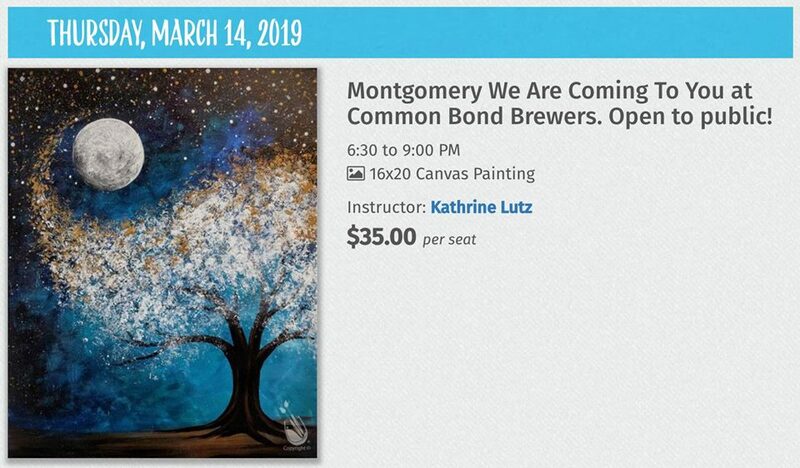 Common Bond Brewers and Painting with a Twist have partnered together to bring you a truly unique evening! 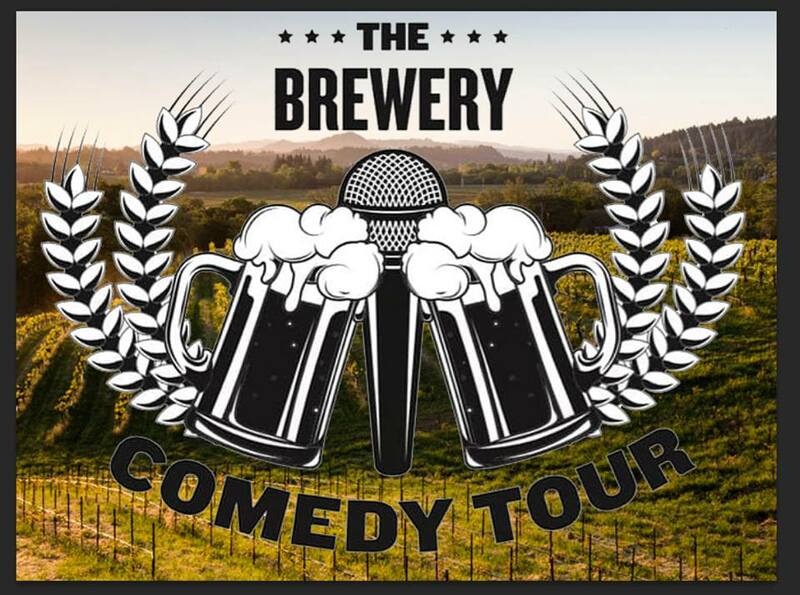 Picture yourself in the taproom painting this beautiful painting while you enjoy some great local craft beer. 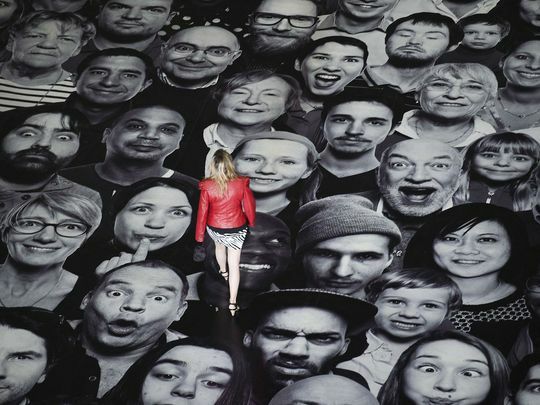 WHAT IS THE GREAT INFLATABLE RACE? It’s the wackiest, craziest and bounciest obstacle fun run to hit the nation! 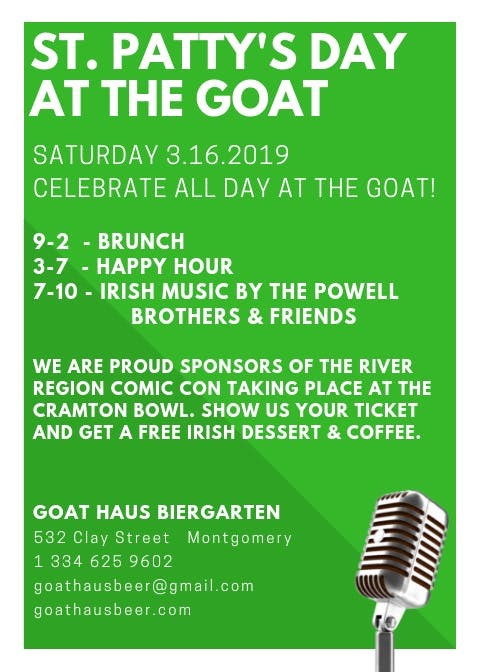 Be Irish for a day ... all day at the Goat. River Region Comic Con is an annual celebration of Comic, Geek, and Pop Culture. 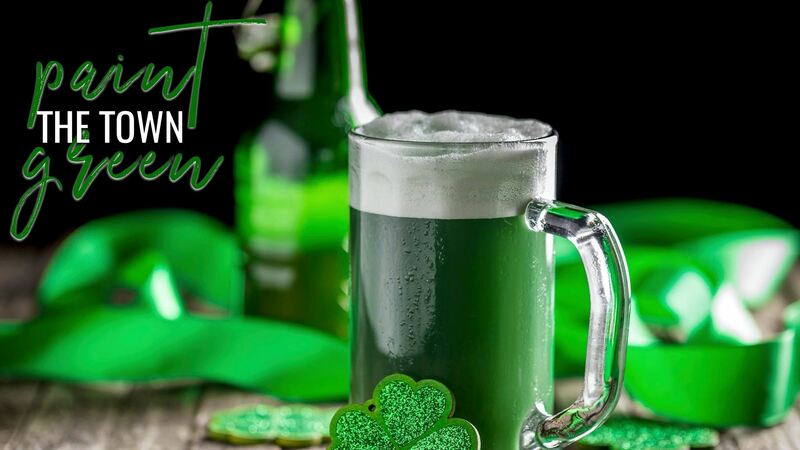 Everybody is Irish on St. Patrick’s Day!! 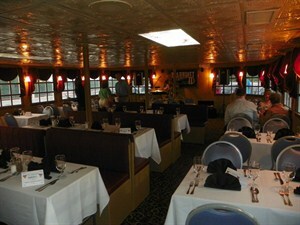 La Jolla will have specials all night long. 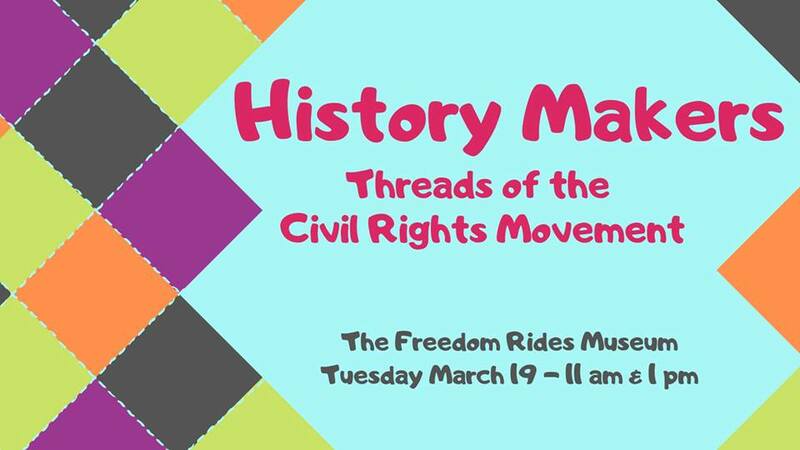 Get the creative energy flowing this spring break with a special art activity at the Freedom Rides Museum! 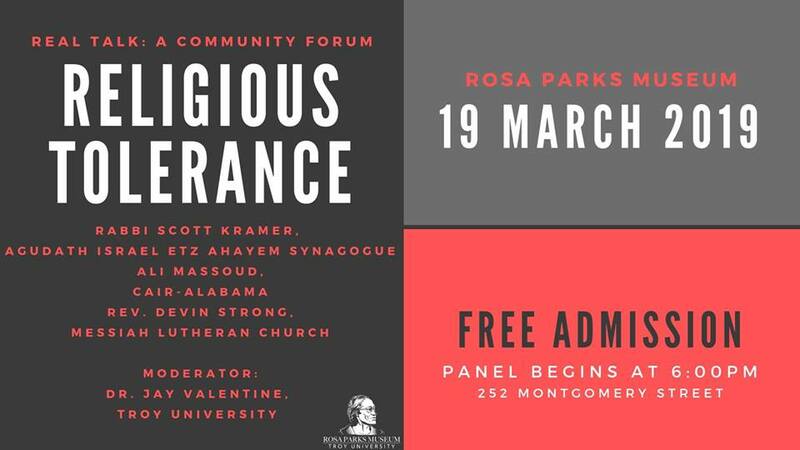 Join the Rosa Parks Museum for its first spring Real Talk on religious tolerance. 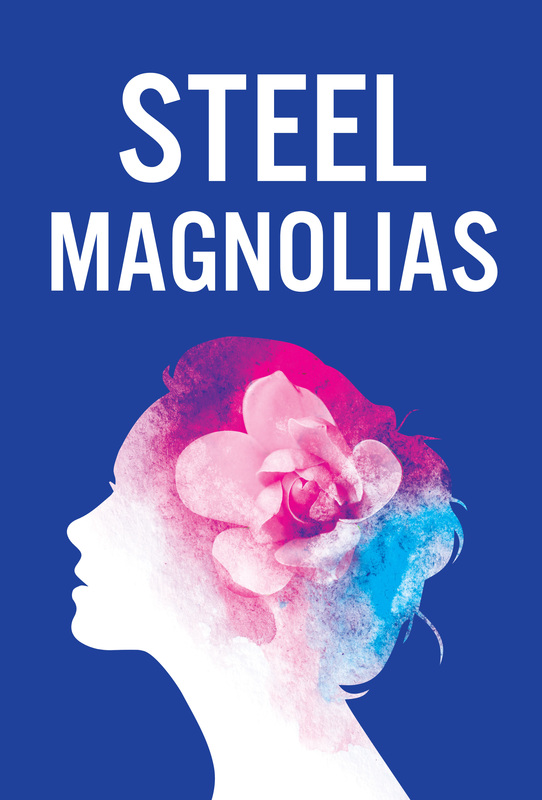 The forum will be Tuesday, March 19 from 6:00-7:30pm. Joe Thomas Jr. 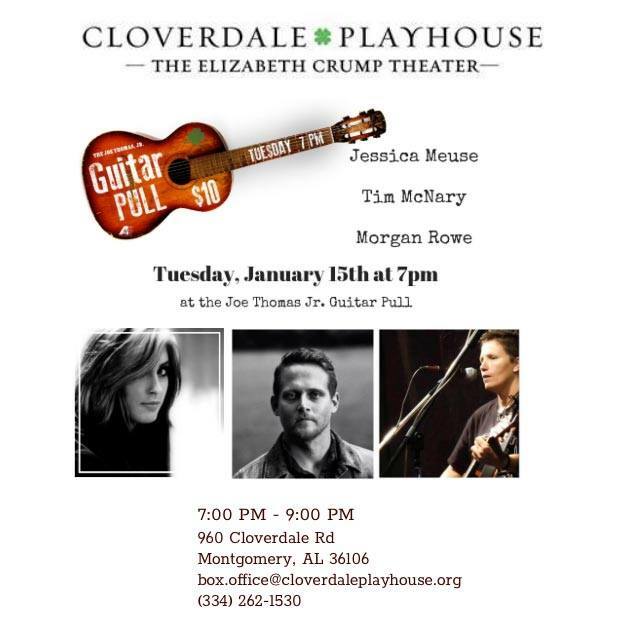 Guitar Pull is a part of the Cloverdale Playhouse Singer/Songwriter Series. 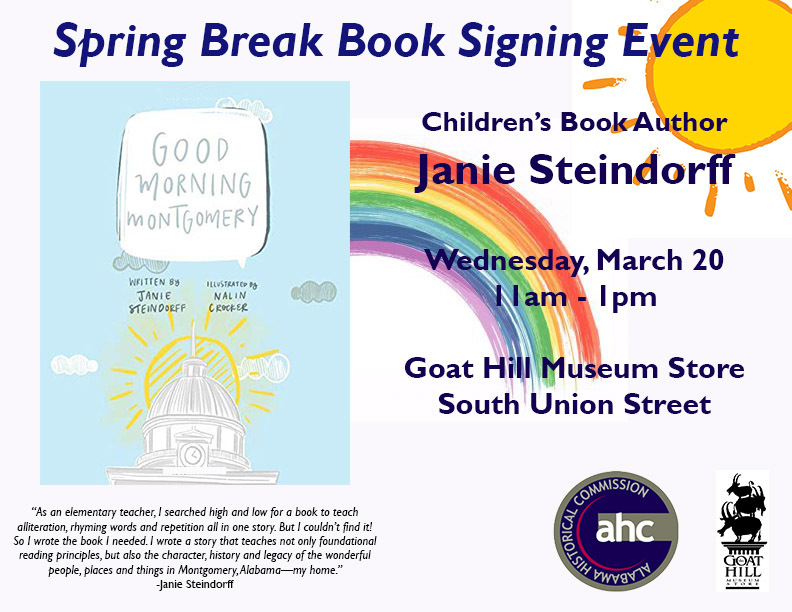 Meet “Good Morning Montgomery” author Janie Steindorff on March 20. 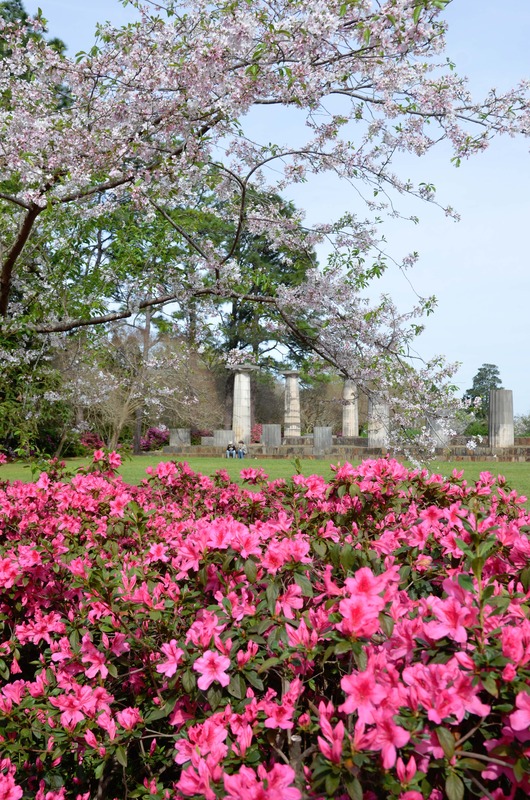 Spring has arrived a little early to Jasmine Hill Gardens! 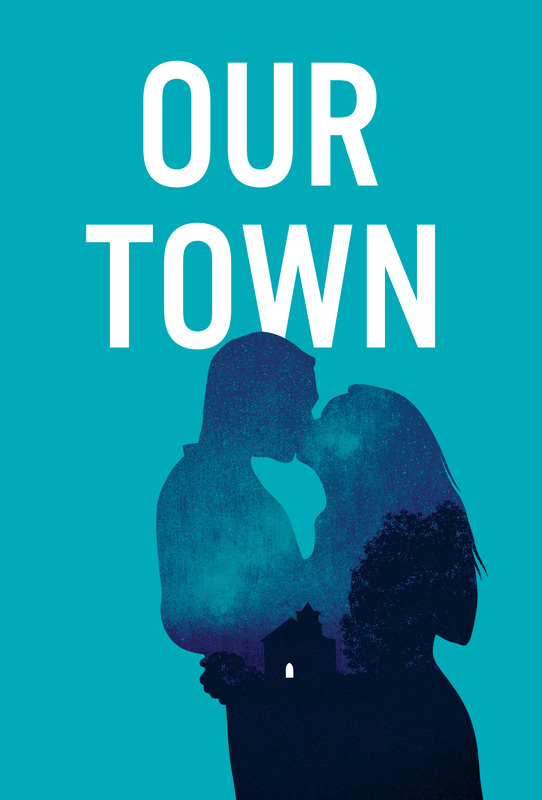 Come out this weekend for a sneak peek! 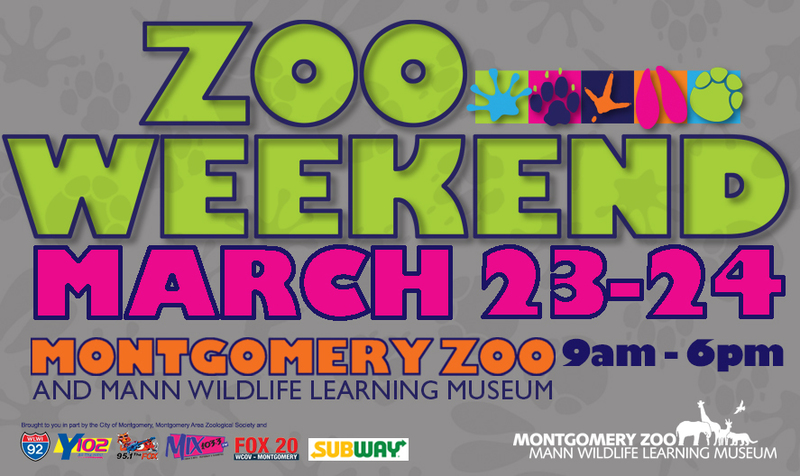 Enjoy activities, fantastic food and have fun together at the Montgomery Zoo! 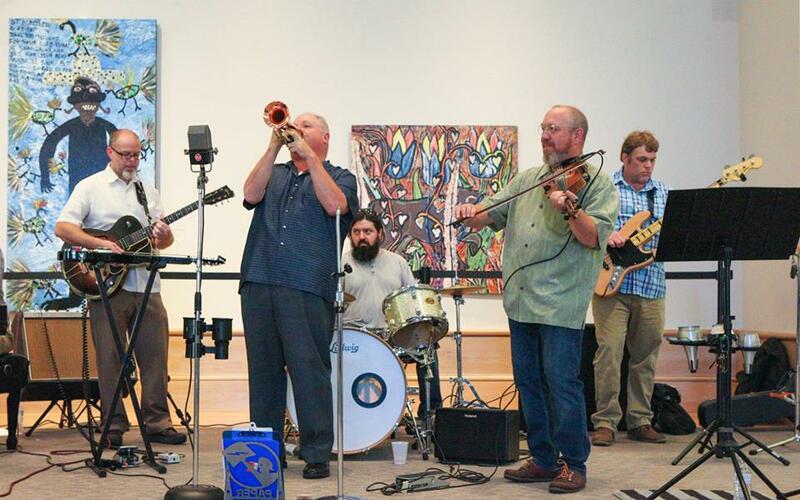 Enjoy an afternoon of Jazz at MMFA. 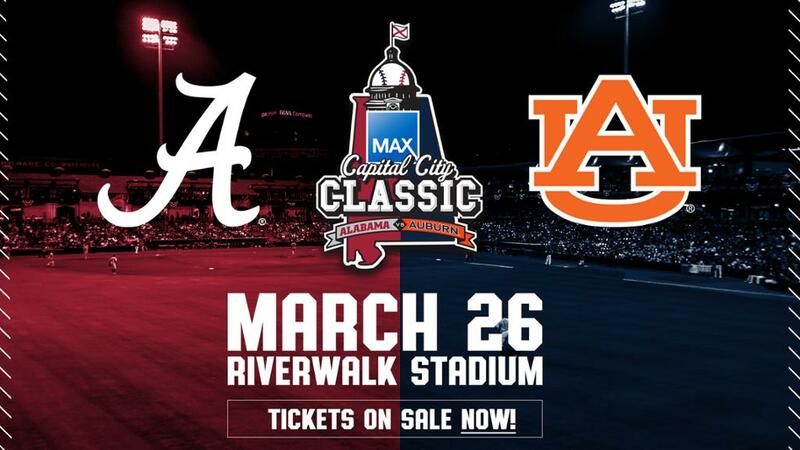 Help celebrate the tradition and rivalry of the Iron Bowl at Riverwalk Stadium as Auburn takes on Alabama! 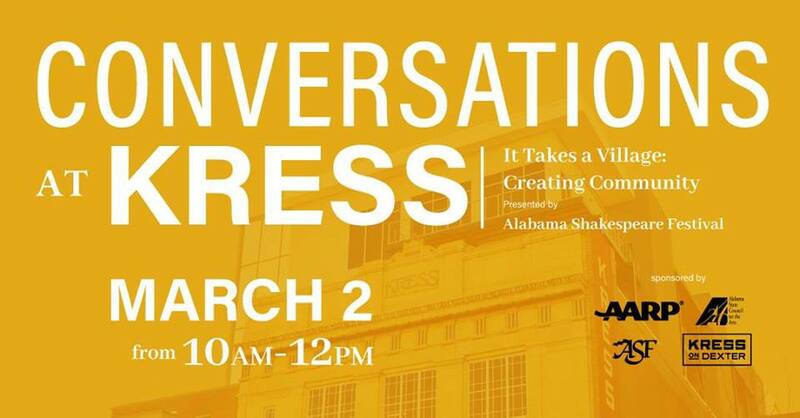 Join 21 Dreams for an evening of creative arts, music, food & refreshments with our community partners in the heart in downtown Montgomery! 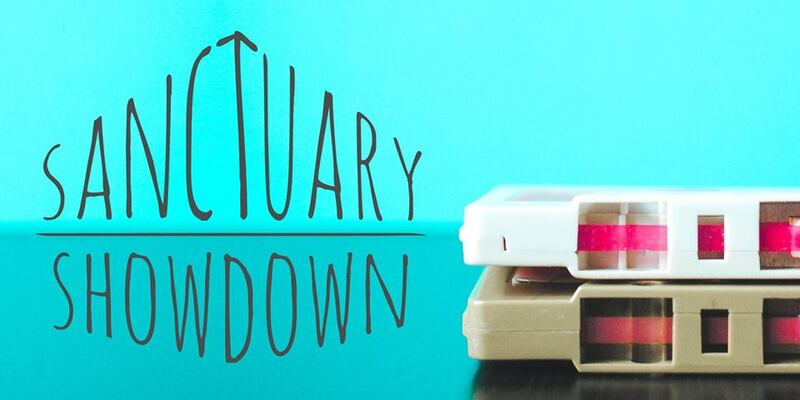 Join CEF for the annual Clay Shoot and a day full of fellowship, fun, and food. 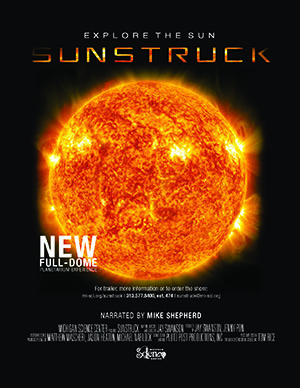 Ken Burns’ COUNTRY MUSIC (coming to APT/PBS this fall) chronicles the history of a uniquely American art form, rising from the experiences of remarkable people in distinctive regions of our nation. 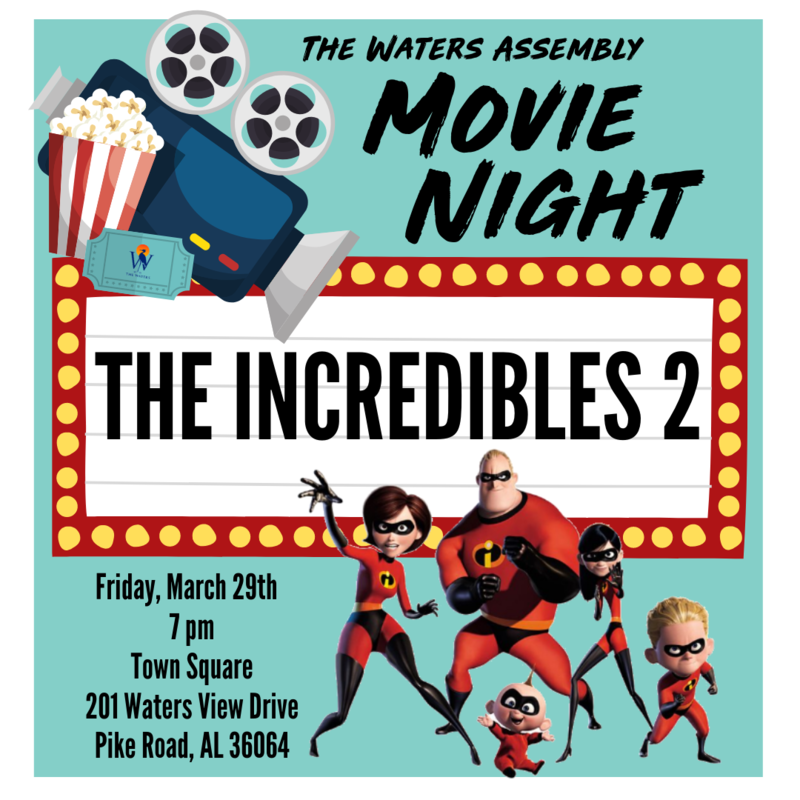 Grab your lawn chairs and enjoy The Incredibles 2 under the stars! 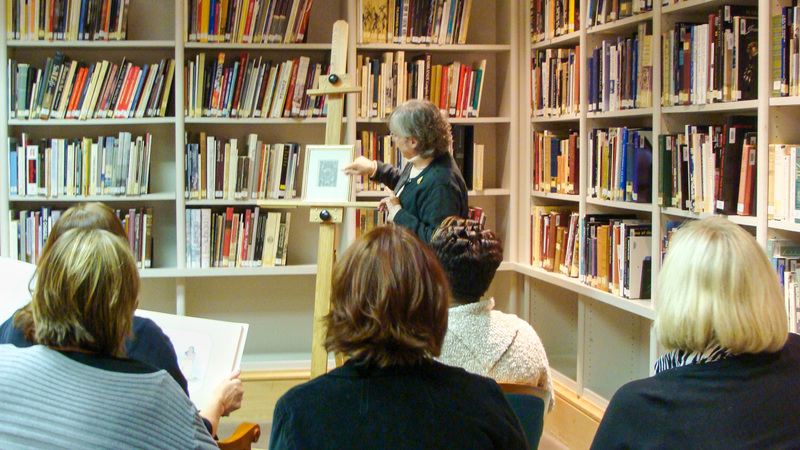 A high-energy, family-friendly environment for parents to discover the plethora of resources available to them in the community. 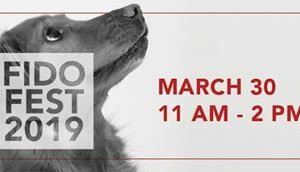 Raise your furry little paws, Fido Fest is back! Come out for a musical tribute to the one and only Tina Turner at the Davis Theater.